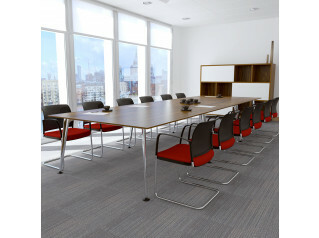 M10 meeting tables are designed keeping in mind that meeting rooms at a company are vital as it is where major decisions are taken. 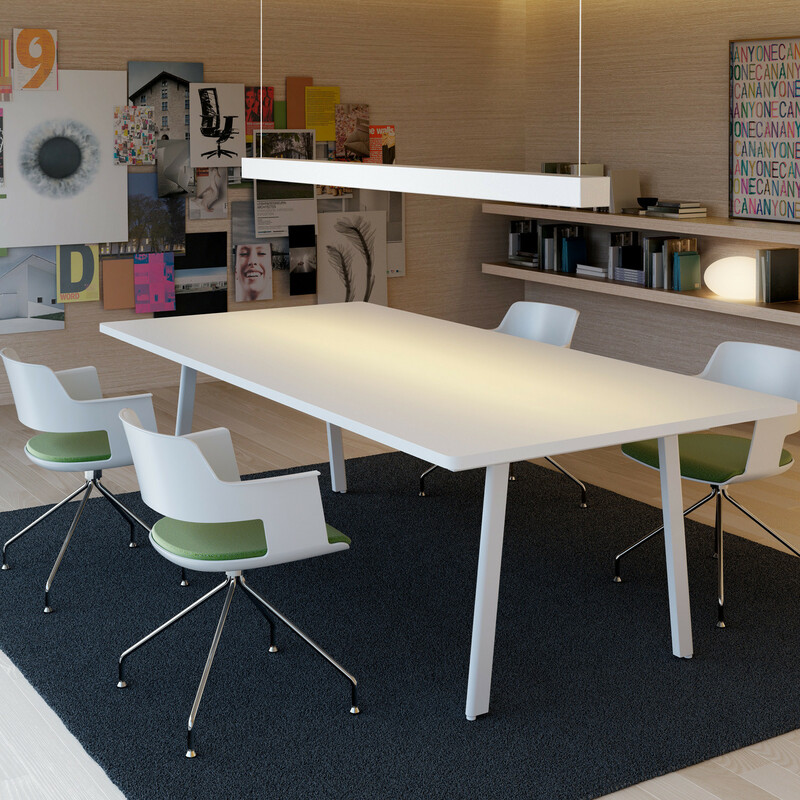 M10 provides formal meeting tables as well as a variety of units to encourage spontaneous meetings at the workstation, these elements include links and table extensions promoting a conversational environment among colleagues. 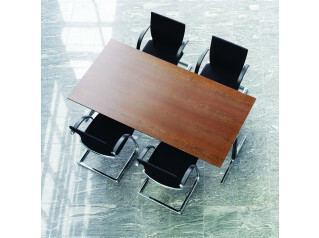 Mobile pedestals can become seats for spontaneous meetings at the workstation to share ideas and thoughts. 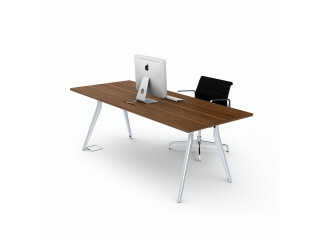 M10 Office Range also includes M10 Desks. You are requesting a price for the "M10 Meeting Table"
To create a new project and add "M10 Meeting Table" to it please click the button below. 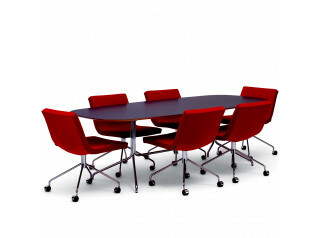 To add "M10 Meeting Table" to an existing project please select below.